I want to apply a vortex flowmeter in my application, but somebody told me the performance won't be good because of the Reynolds numbers. Could you explain please?. Good question! 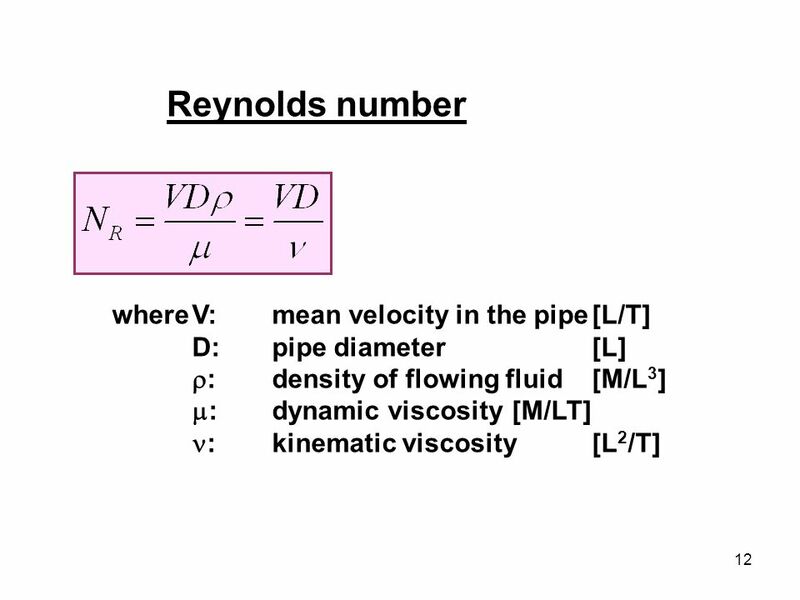 The Reynolds number has a significant effect on vortex flow meters. Even though most engineers understand the number and how it applies, sometimes they don’t realize the relevance of this topic. So let’s chat about the concept and how it affects your meter’s performance. We can define the Reynolds number as a way to find out if the flow is turbulent or laminar. If you have a Reynolds number below 2000, then you have a laminar flow profile. But if the Reynolds number goes above 4000, then you get a turbulent flow profile. You can also describe it as the ratio of inertial forces to viscous forces within a fluid. Inline vortex flow meters have a bluff body to create vortices. After that, you have sensors to measure the vortex created by the bluff body. The distance between two consecutive vortices is proportional to the defined volume of fluid. You’ll have the vortices after the bluff body in a flow rate with a certain Reynolds number. Today, you can find vortex meters on the market that can still get good accuracy with low Reynolds numbers. But even working with a lower Reynolds number, the error will be not the same as with number higher than 5000.